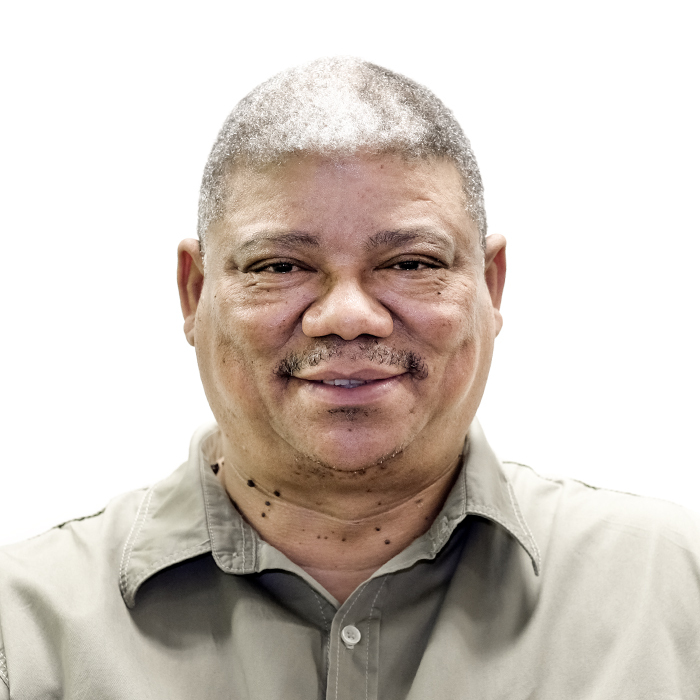 Hermanus is a retired executive with extensive experience in Government and management of State-Owned-Enterprises (SOE's). He served as Deputy-Director General of Finance in the Namibian Government and as Finance Director for the national power company, NamPower for periods of 5 and 7 years respectively. He also has extensive experience in the retirement industry as he has acted as trustee of major pension funds and schemes in Namibia. Hermanus acted as director for major companies and served on many committees of various boards including audit, risk and remuneration committees. He serves as executive chairman and director of HK Group of Companies in the fisheries, property, insurance and healthcare industries. He holds the following degrees: B.Econ, Hons-B.Econ (UWC); MBA (Baruch College of the City University of New York); LLB (Unisa).